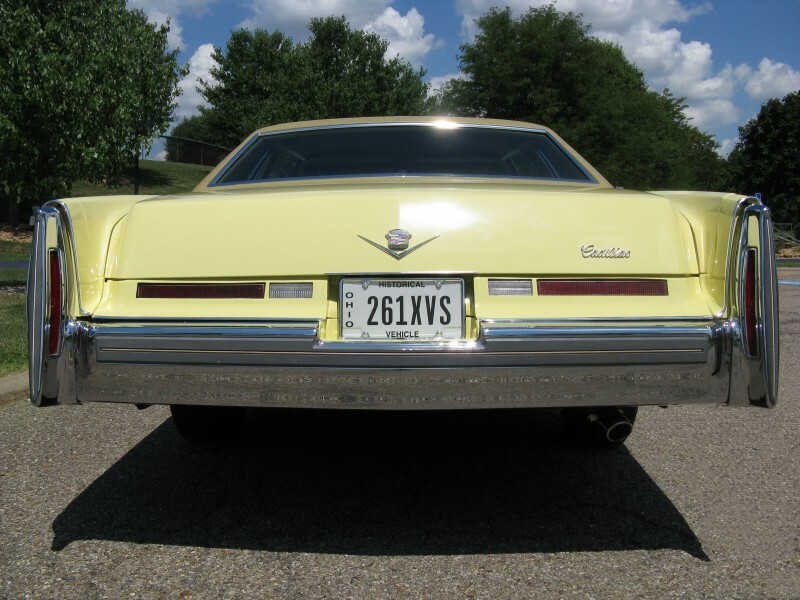 These are the words with which Cadillac described its stunning array of 1974 models—models that would be the last of what its discriminating customers considered “traditional full-size luxury cars.” With GM corporate downsizing on the horizon for 1977, the 1974 – 1976 models were the last of a generation of Cadillacs unequaled in luxury, comfort, and performance. 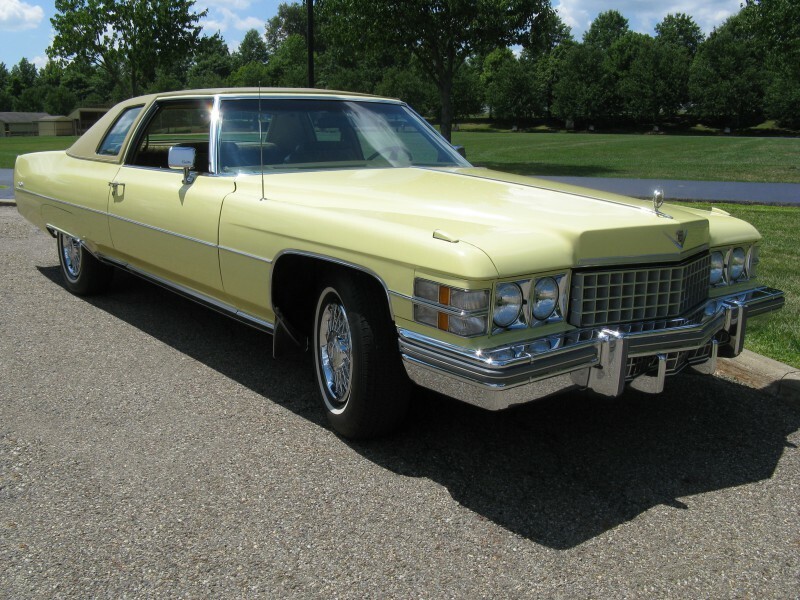 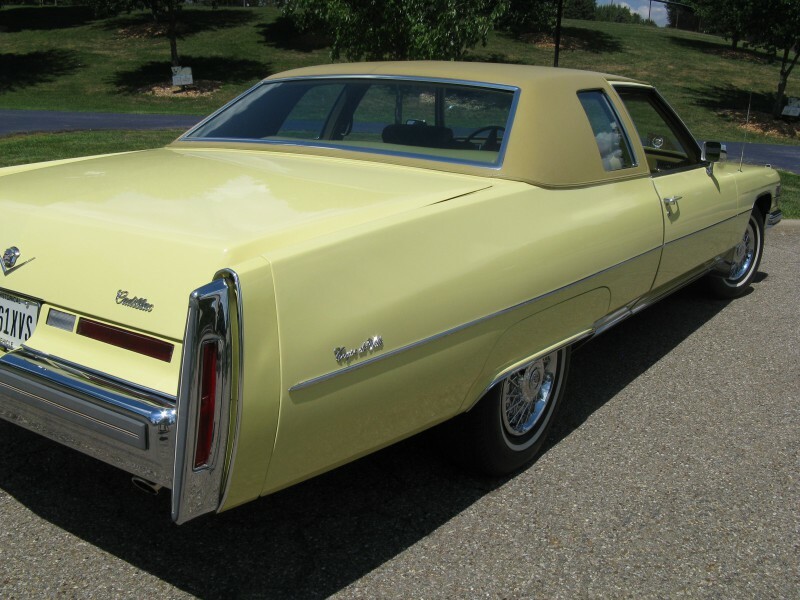 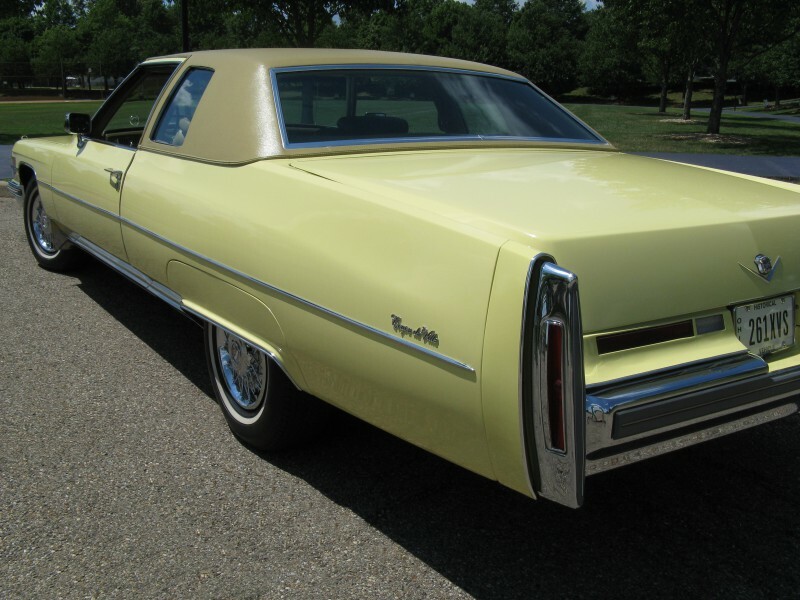 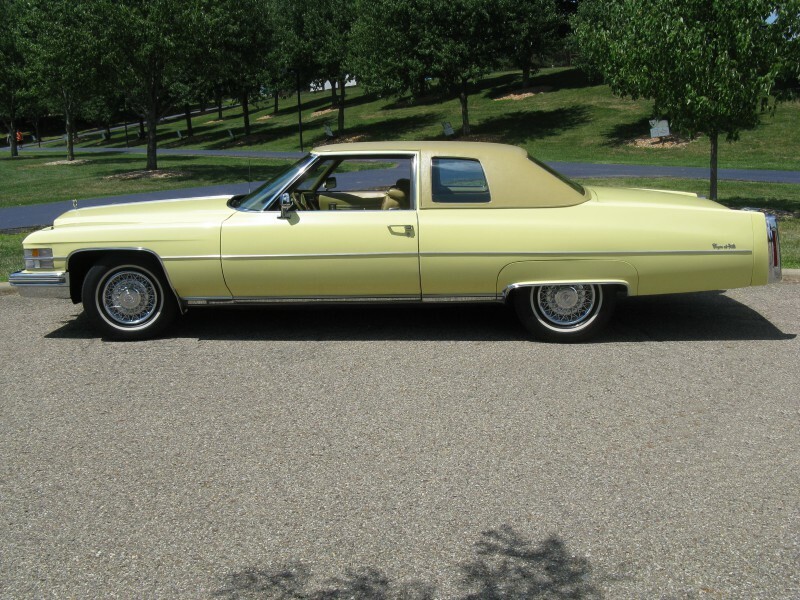 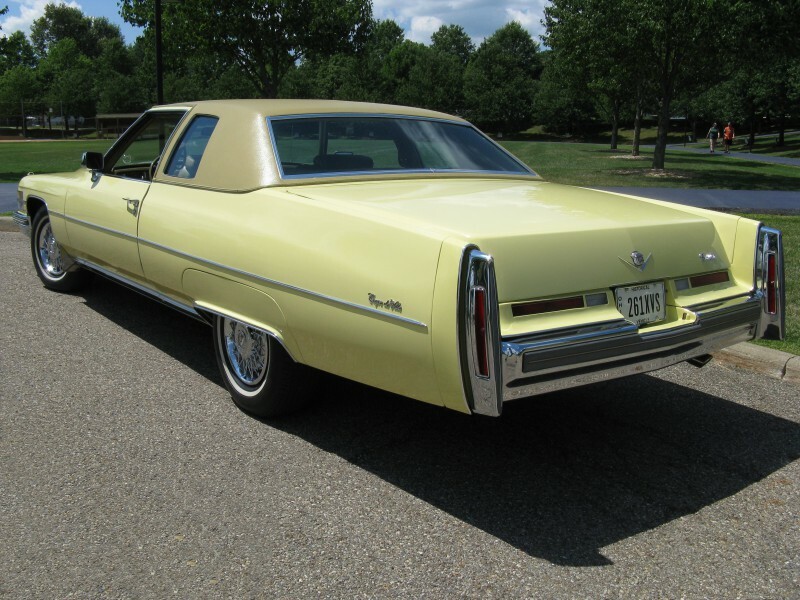 This absolutely stunning 1974 Cadillac Coupe Deville is finished in Apollo Yellow and has only 31,200 original miles. 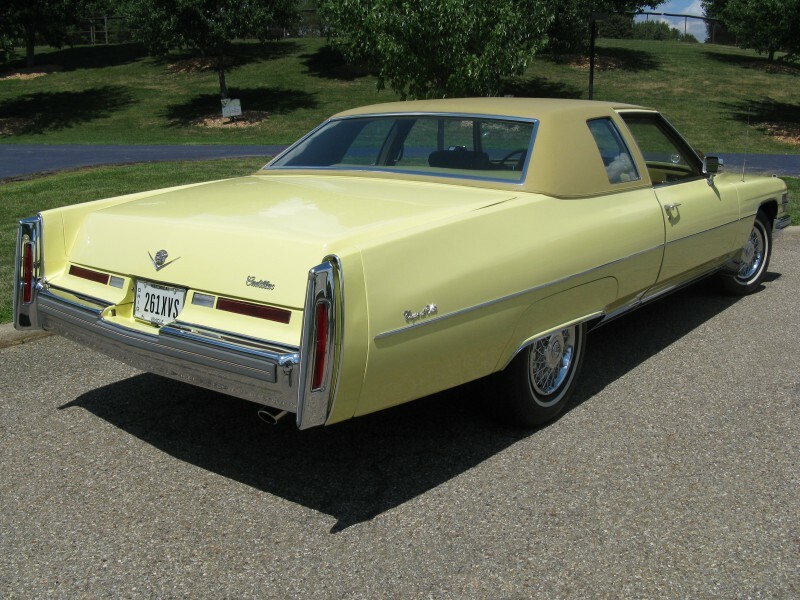 The finish has a beautiful luster, which is further enhanced by its complementing originalGold vinyl roof, which is in excellent condition. 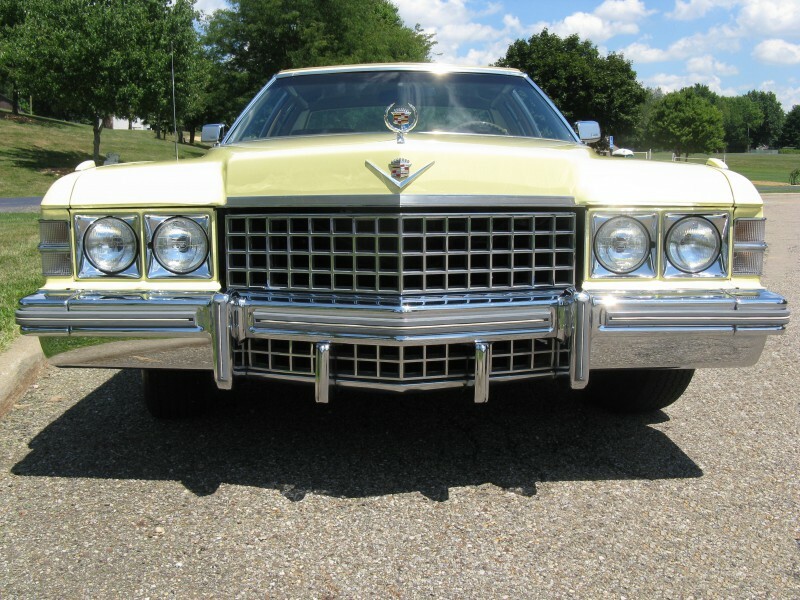 Its abundant chrome and brightwork give further distinction to the exterior of this car, and are in like new condition. 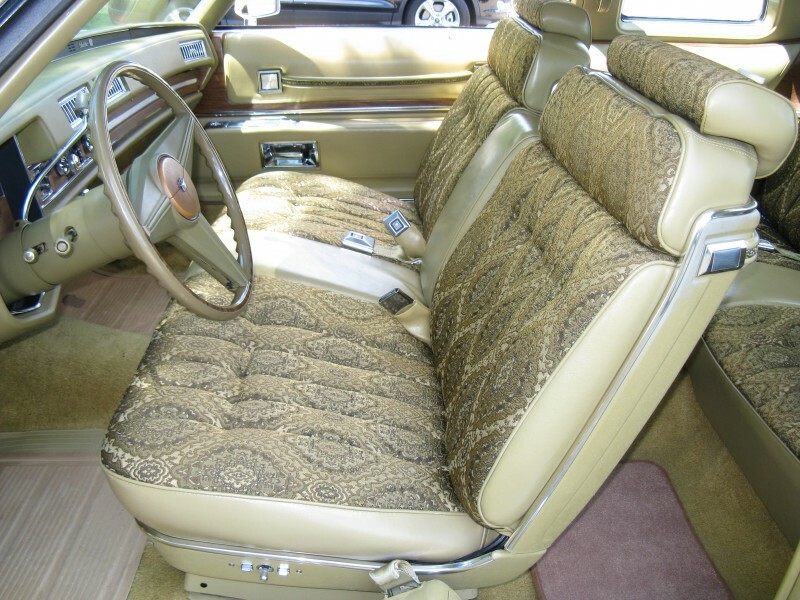 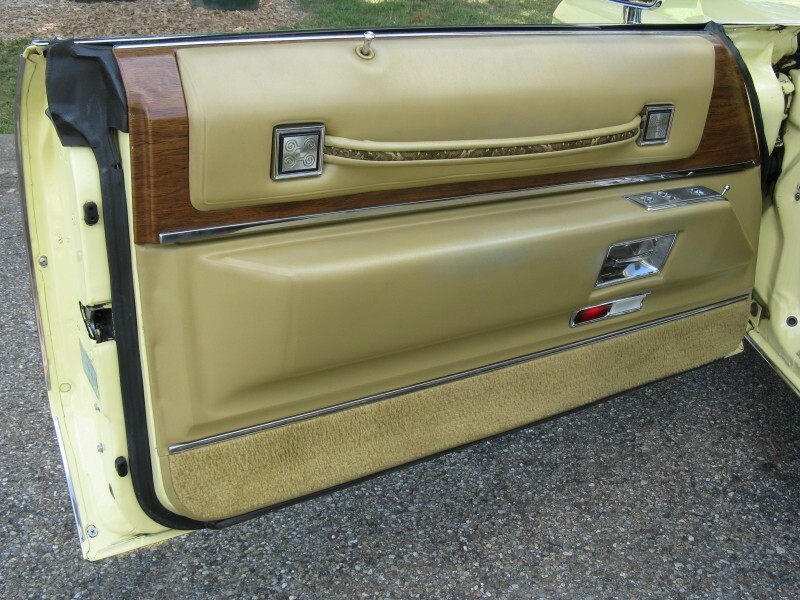 The all original interior is equally sumptuous and features a Gold Maharajah cloth interior with leather trim. 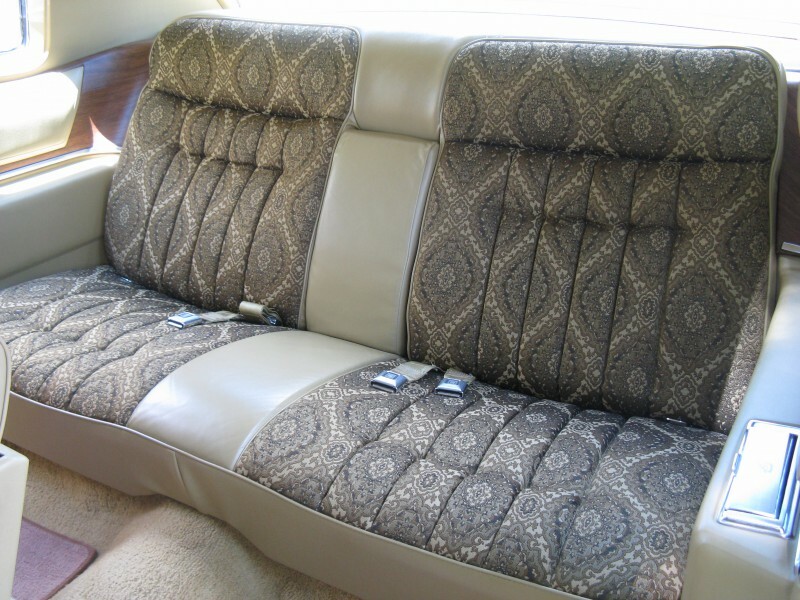 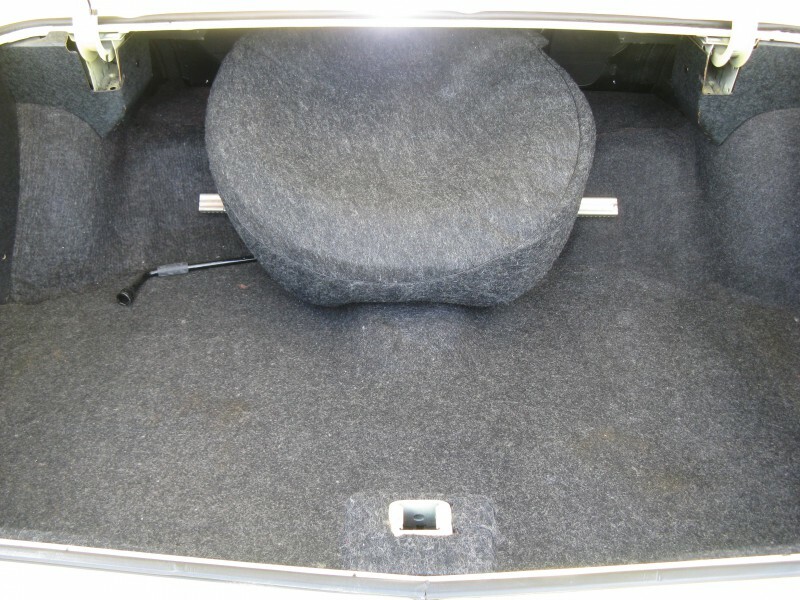 The seating areas appear showroom new, as do the dashboard, interior door panels, carpeting, and headliner. 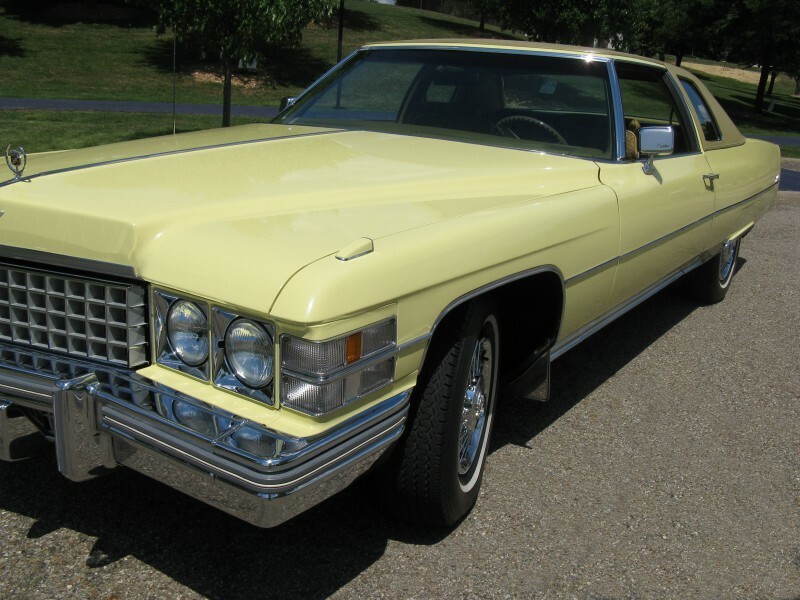 One look will have you believing it’s 1974 again! 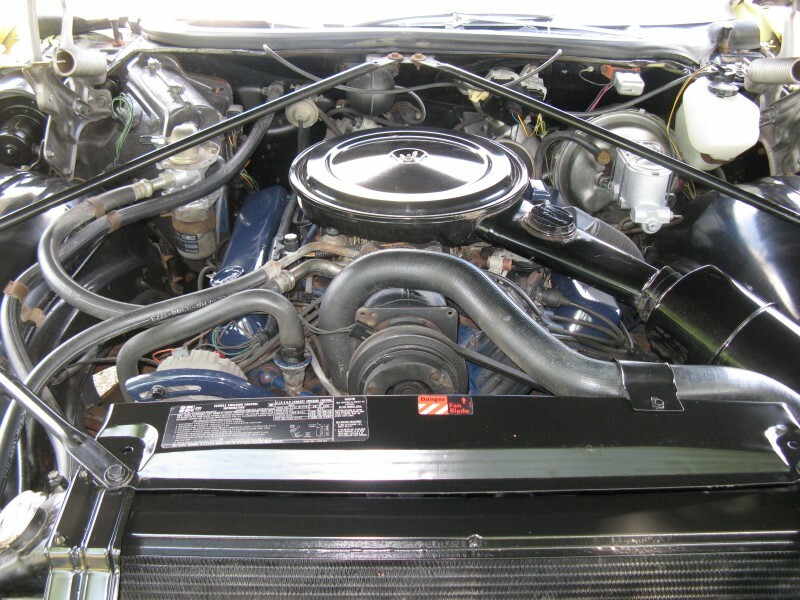 Under the hood you will find a 4-barrel carbureted 472 CID V-8 engine mated to a three-speed automatic transmission. 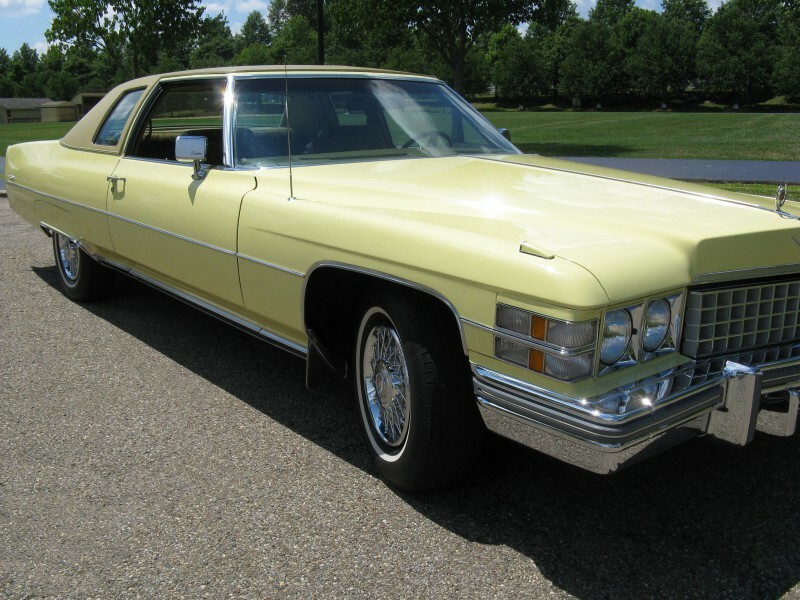 This car is a real pleasure to drive—with power, smoothness, and confidence-inspiring performance that will have you commanding the road. 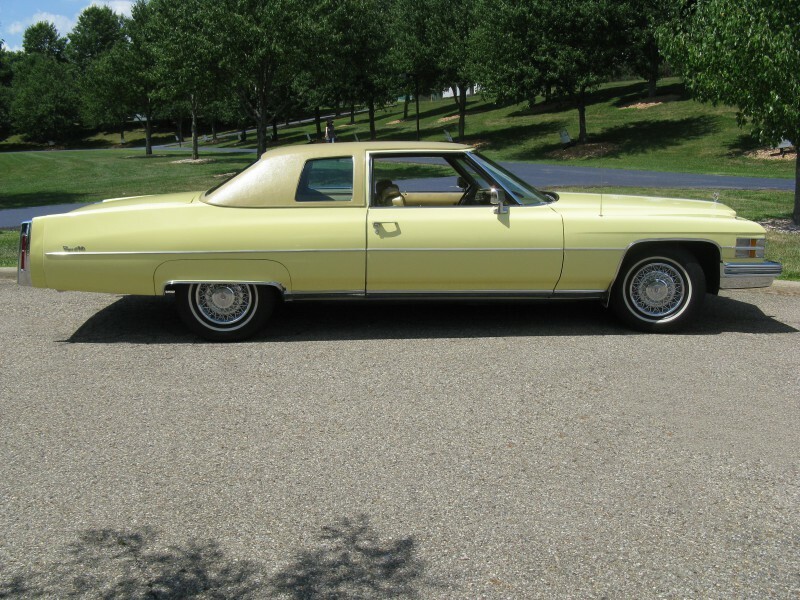 With just 31,200 original miles, this car runs and drives as well as it looks. 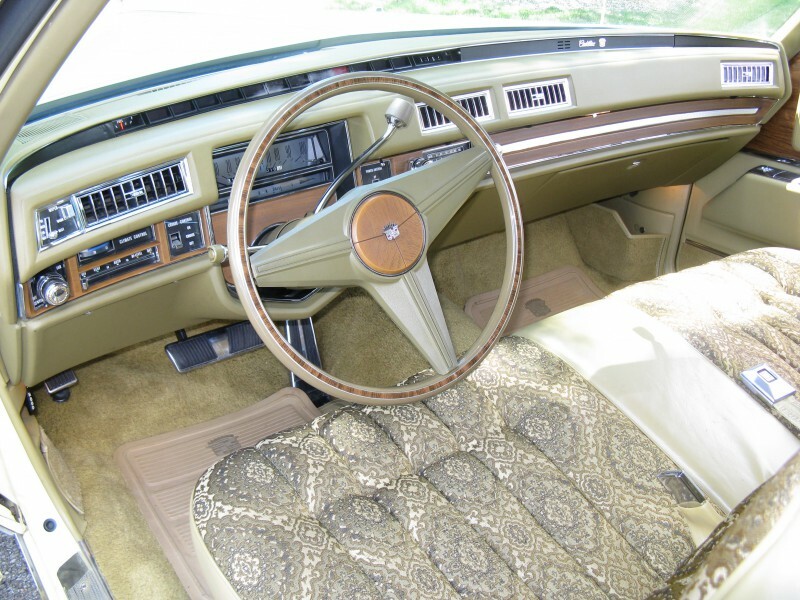 Included with sale are the owner’s manual, warranty and maintenance booklets, and other related paperwork, as well as the original 8-track demo cassette. 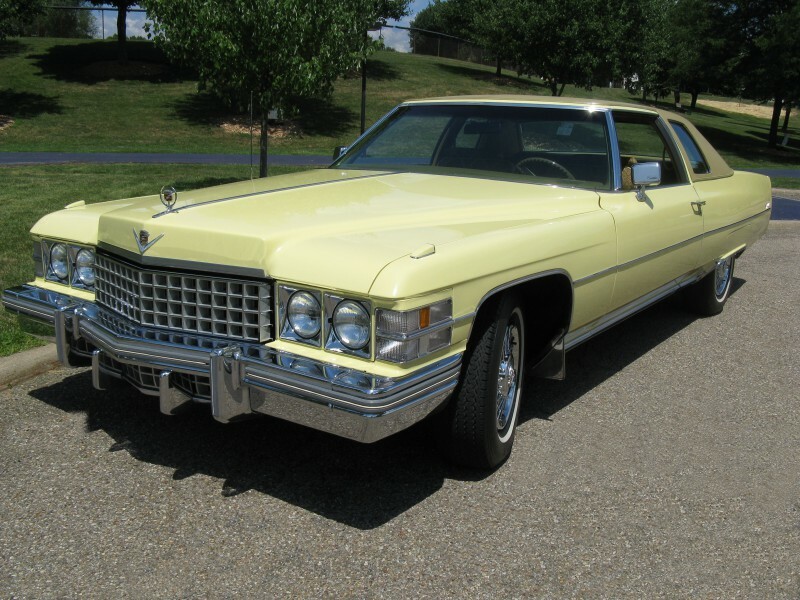 If a beautifully turned out full-size Cadillac with low mileage is what you desire, look no further than this stunning 1974 Coupe Deville!